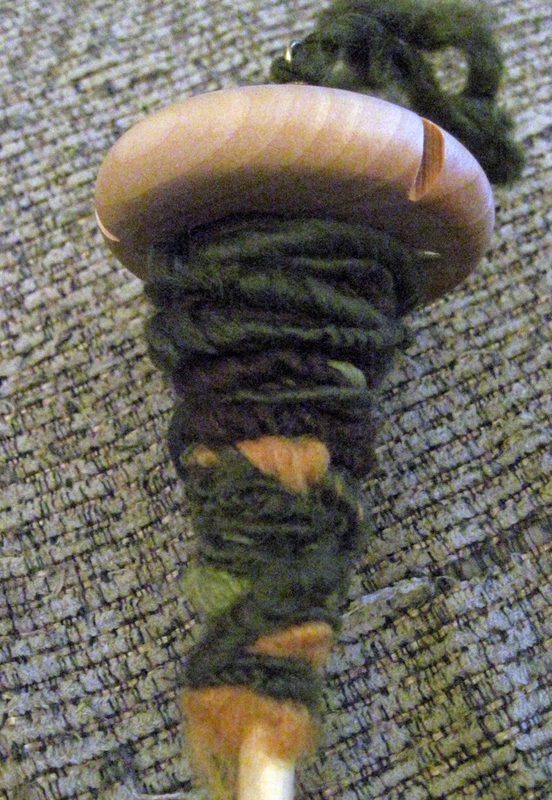 I’ve been working through Craftsy’s Spindling: From Fluff to Stuff class. It’s interesting! 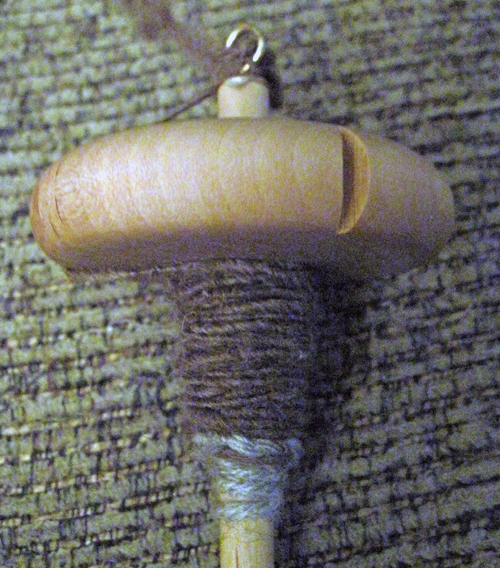 I’ve been wanting to spin my own yarn for a while now, and a drop spindle seemed like a good place to start, as is this class. 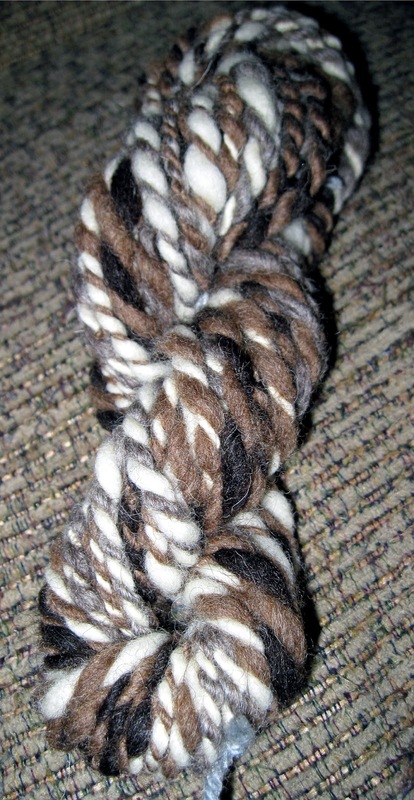 After a few attempts, I got this tangled mess in Exhibit A, my first handspun. 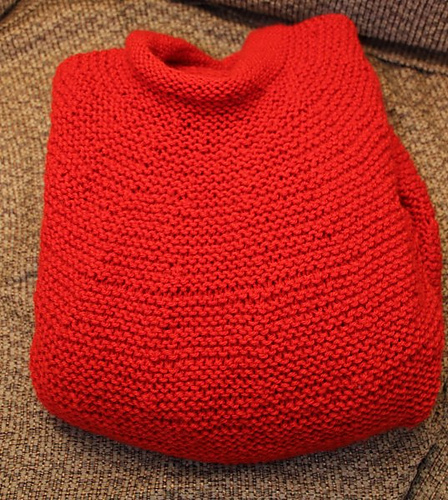 It looks bad, but a product from a skill usually doesn’t the first time around, right? It looks yucky. 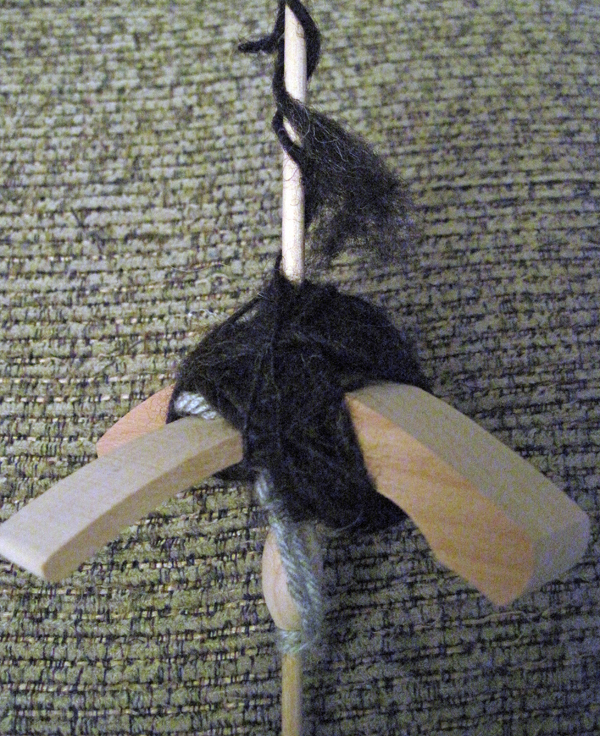 I put my spindle down and picked it up again a day later, and got a little better, as shown in Exhibit B, my second handspun. 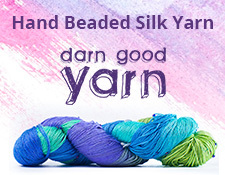 My yarn is a little more even this time. 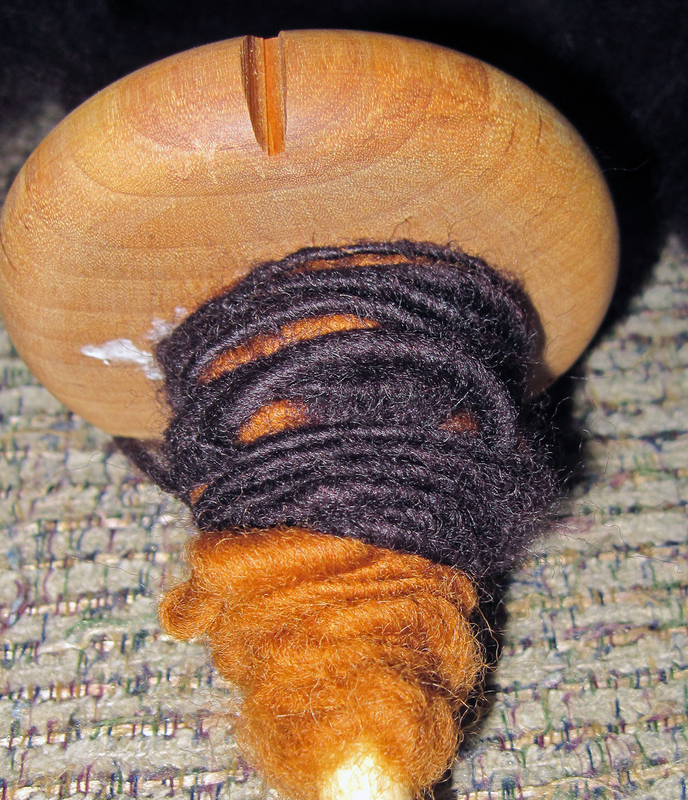 It’s encouraging to improve through practice, which is what drop spindling is a lot about. I will keep on going through the class and practicing.